Work placements are offered as part of the Bachelor of Science (Technology) (BSc(Tech)) and the Bachelor of Engineering (Honours) (BE(Hons)) degrees and are a compulsory component of both degrees. 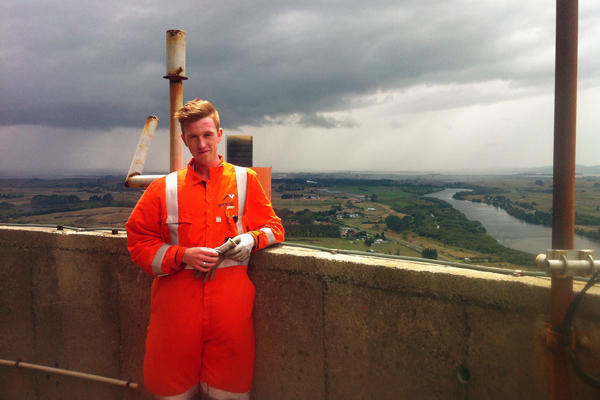 In the BE(Hons) degree the work placement takes place in the second and third year of your degree and are typically three months, taking place from mid-November until end of February. Work placements for the BSc(Tech) degree are typically three months at the end of second year and six months at the end of third year with some students completing 12 month placements. Want to know more? Please contact any of the Placement Coordinators for more information on work placements and the University of Waikato’s Bachelor of Science (Technology) or Bachelor of Engineering (Honours) degrees. 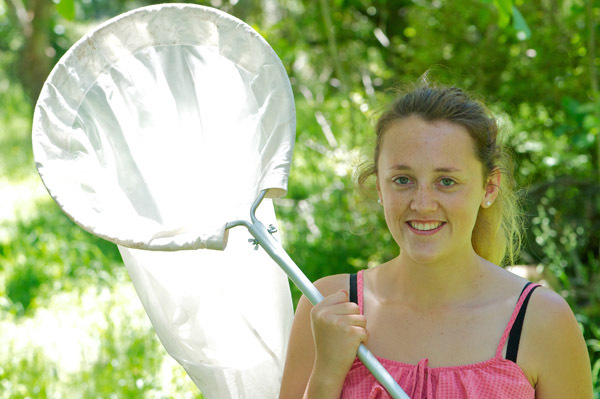 Ashleigh has been working with Plant and Food Research's pollination and apiculture team to study the use of bumblebees as pollinators in orchards. 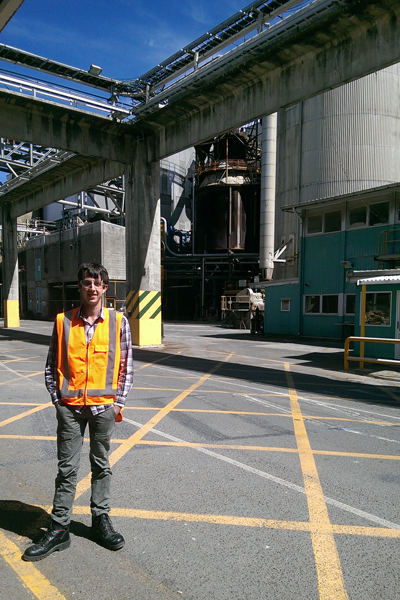 Among other tasks, Daniel has assisted the chemistry team with daily environment sampling and testing for Genesis' resource consents to access the Waikato river. 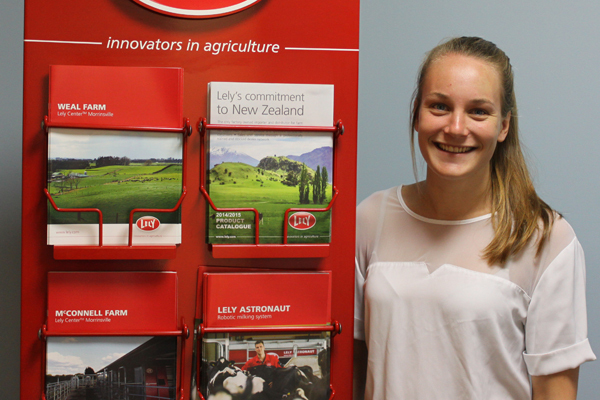 Erin has been involved in the research and development of a prototype capable of identifying mastitis in cow milk. 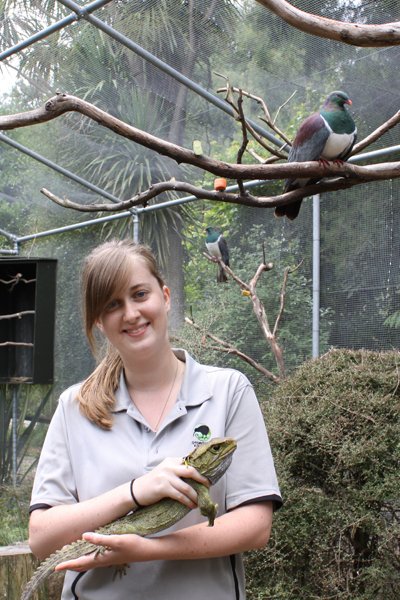 Liane has been involved in food preparation, feeding of the birds, general maintenance, keeper talks, handling and dosing of birds. 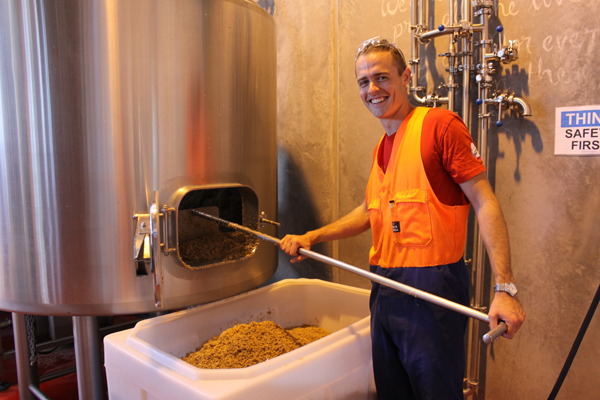 Matt has assisted with the design, setup and maintenance of a range of new machinery, plus he has also been in charge of operating the bottling machines. 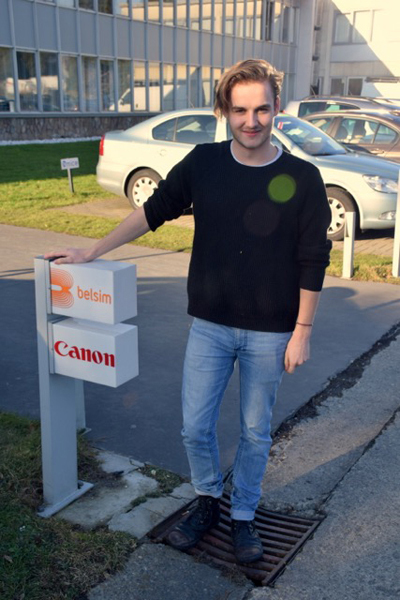 Matthew has worked on two major engineering projects during his placement at gas and petroleum consultancy company, Belsim in Belgium. 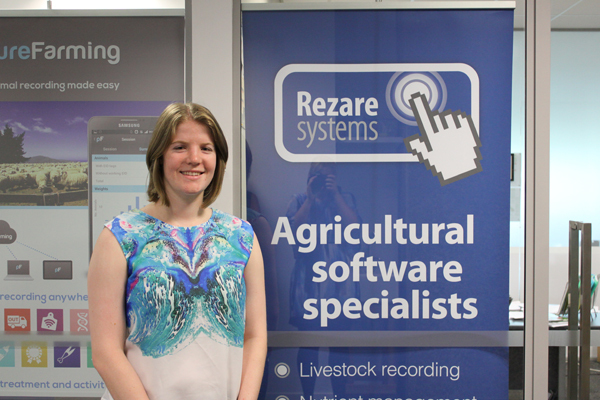 At agricultural software development specialist Rezare Systems, Nicole has worked to design a proof of a concept for a prospective customer, using an embedded Linux system and other hardware components. Vince says the greatest highlight has been working in and around such a big industrial facility.